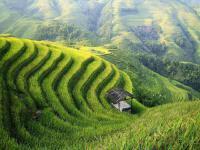 Jinkeng Rice Terraces is located around 40 km from Longsheng, it is home to the Yao ethnic minority people. 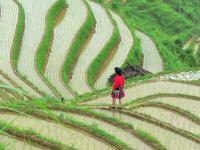 This 66-square-km network irrigation project was began by the ethnic people of Zhuang in the Yuan Dynasty (1271 -1368), and finished by the Qing Dynasty (1644 -1911). There are two ethnic villages here in Jinkeng. The first village lying at the foot of the mountain is Dazai Village. 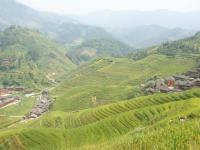 Further uphill, there are two-story cabins of Yao people nestling against the magnificent man-made wonder. 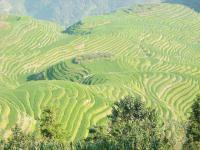 The layout of the village mimics the symmetry of rice terraces, appearing like the houses are stacked on top of one another. 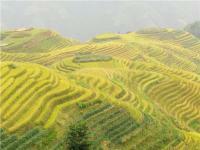 Climbing up the hill you will have a panoramic view of Jinkeng Rice Terraces. Here lies Tiantouzhai Village. 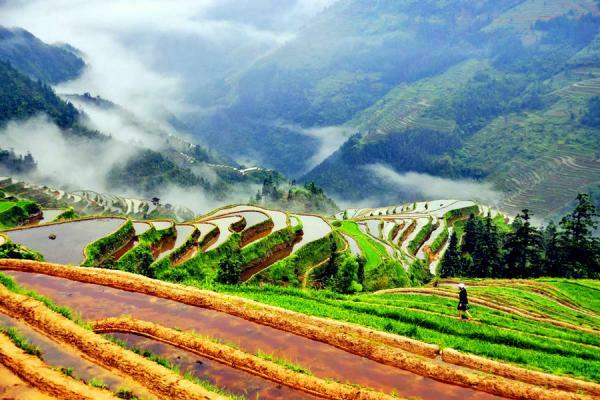 Jinkeng Rice Terraces and nearby villages have not yet been known to many tourists because of the difficult facilities and bumping road. This is simply an amazing place. The local minority people of Zhuang and Yao dressed in their own ethnic costumes may comb their long hair and sing and dance upon guests' request and gratuity. 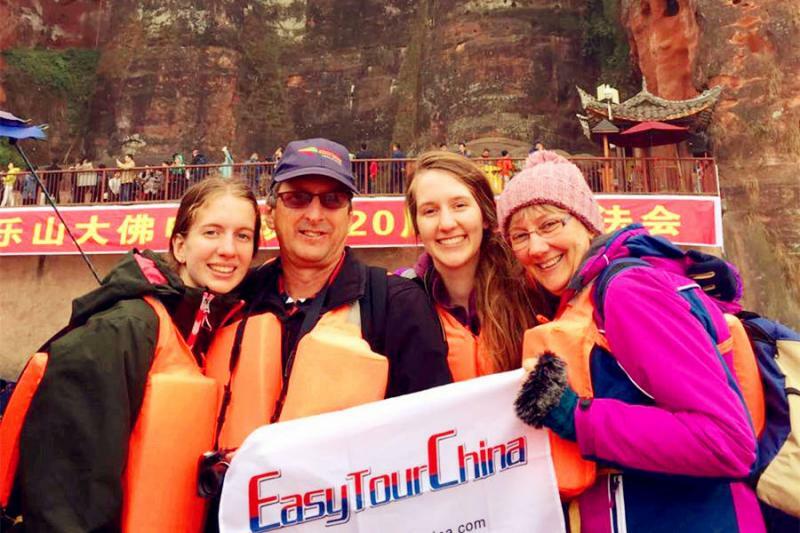 The ethnic culture, life style and primitive way of production here give you a glimpse of the ancient Chinese ethnic history.